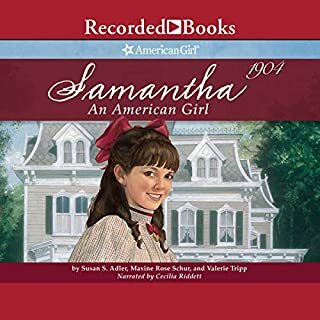 Ten-year-old Sarah Crue lives life like a princess until tragedy strikes, taking away her fine clothes and privileges. 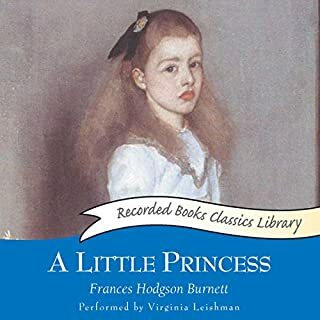 Without her velvet and silk and French maids, she's no longer the envy of all the girls at Miss Minchin's London boarding school, and even has to live in the school's attic, working for the students who were once her friends. Will Sarah's spirit remain unbowed? Follow her through her trials and triumphs in this unforgettable tale beloved by children the world over. I watched the movie. Too Awesome. I love the movie but never read the book. I love the girl from India. Samantha is brave. I am ten like her. I have already read four books about her.